For 30 years, El Buen has been building healthy, resilient and vibrant communities by addressing the physical, social and emotional wellbeing of families. We do this by offering coordinated medical, literacy, food stability and spiritual support services to promote healthy behaviors for the family. Unlike other healthcare settings, El Buen provides all these services and in one location. Our unique approach to healthcare supports a person’s physical and mental health – a keystone for wellbeing and resilience. Uniquely, we offer comprehensive services that are family- focused and person-centered. As responsible stewards of the funds donated by individuals, community groups, businesses and foundations, we invest exclusively in programs and services for individuals, families and our community. 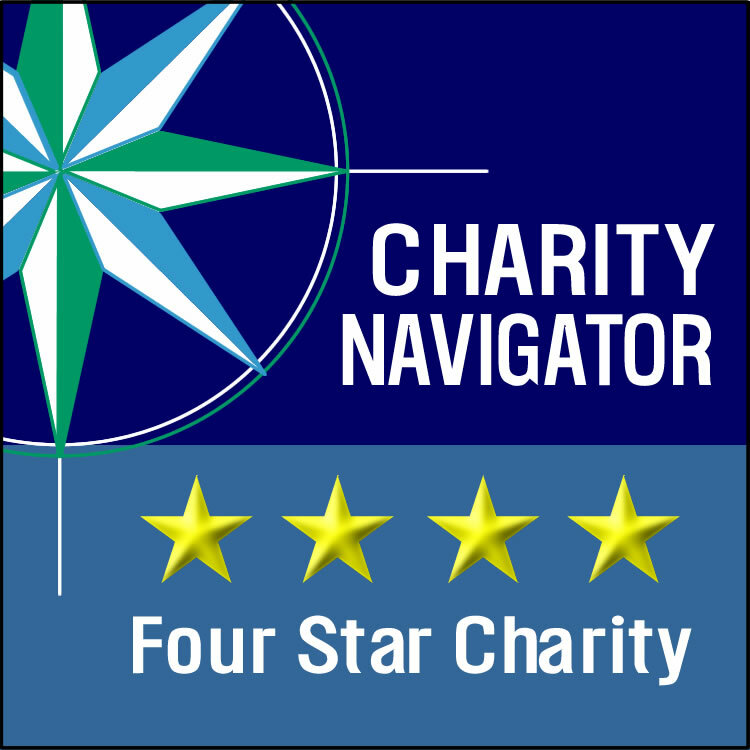 Because of these sound financial decisions Charity Navigator, America’s premier independent charity evaluator, gave us an overall rating of four stars. In recent years we have worked deliberately to integrate and align our programs. This coordination engages clients to identify their specific needs, develop tailored treatment plans and be connected to other social services in our community. We also kicked-off the ambitious process to attain Patient Centered Medical Home (PCMH) accreditation – a nationally recognized practice model that positions us to improve the health of our clients by focusing on quality of care, patient engagement, and patient satisfaction. As a medical home, we ensure individual patient needs and values are at the center of care. This approach is important because it reduces health disparities and furthers health equity. Today, ninety-seven percent of our clients are Latino. A whopping 92 percent live at or below 150 percent of the Federal Poverty Level – meaning the household income for a family of four is less than $24,000 annually. Many of our client families have complex needs. Our dedicated staff understand that every encounter with individuals meets these needs and also builds strong ties between us, clients and the broader community. One of the most universal needs of all our clients is a sense of belonging – a community. Some of our longtime employees first came to El Buen as clients and their paths closely resemble those of the clients they now serve.